The updated animation sequence comes in an update to Moto's Boot Services app on the Play Store. We took a quick peek inside and found that the new animation is in a folder called "aprilfool" though it isn't clear whether the an update will revert the animation after April Fools Day. The original "globe" animation is not present inside the APK, but an intro screen with the "Powered by Android" branding is. The "Powered by Android" screen will also appear when the phone is plugged in while turned off, before switching to the typical battery status screen. 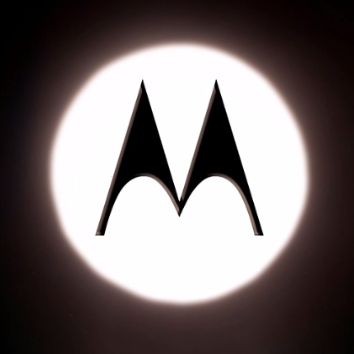 Motorola's decision to use the Boot Services app to control boot animations is a win for users, as it gives Moto the flexibility to push out little treats like this (and Google-mandated branding updates) in the most expeditious manner possible. 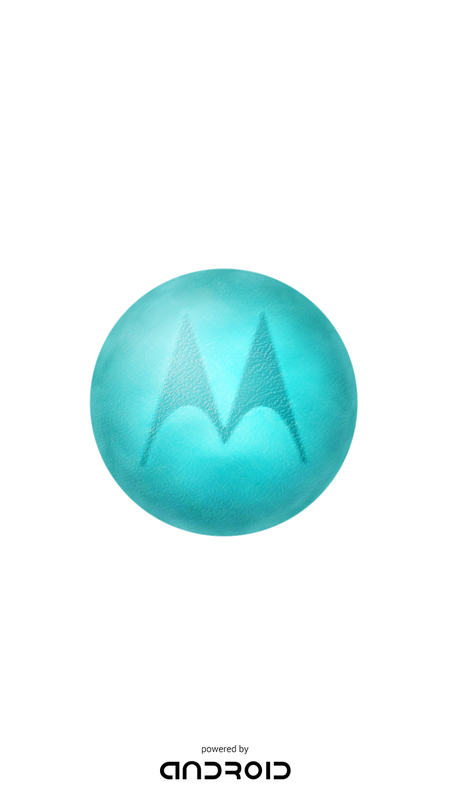 If you're a Moto X or Moto G user, grab the updated app through the widget below.